Description: Aniseed is the fruit of the annual anise plant of the parsley family (Umbelliferae). 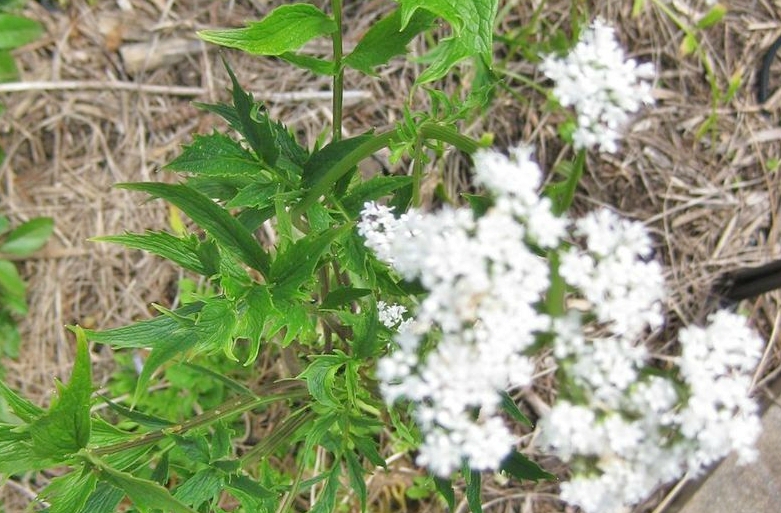 It grows up to 60cm in height and is umbelliferous in appearance with leaves varying in shape from heart-shaped to feathery. The fruits are covered with short hairs and each contains two dark seeds with light ribs. Colour: Clear to pale yellow liquid. Aroma: Aniseed Essential Oil has a rich spicy-sweet licorice scent. Blends well with: Bay, Cardamom Caraway Cedarwood, Coriander, Dill, Fennel, Mandarin, Petitgrain and Rosewood. Common Uses: Because of its high anethole content, Aniseed is considered to have antiseptic, anti-spasmodic, carminative, diuretic, and expectorant properties. Additionally, it is reputed to control lice and itch mite. History: Revered by ancient civilizations, particularly in the Middle East, Aniseed has long been used in cooking and in bread-making. The Romans hailed it as an aphrodisiac, and in India, the seeds are still chewed to sweeten the breath. It is widely used as a spice in cooking, and as an ingredient in toothpastes and mouthwashes. Aniseed oil is very popular amongst soap-makers because the fresh spicy scent eliminates the smell of onions and fish on the hands when used by cooks, and masks the odour of humans when used by fishermen and hunters. breast feeding, pregnant, or if endometriosis or other oestrogen-dependent cancer.